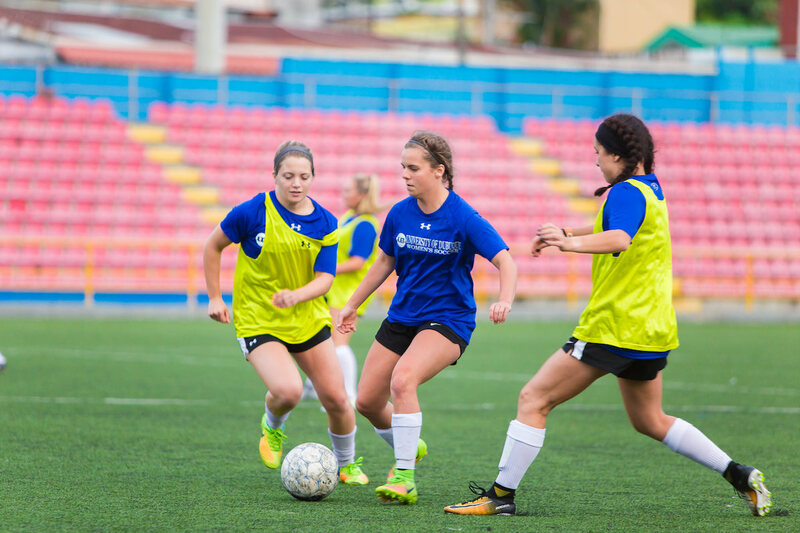 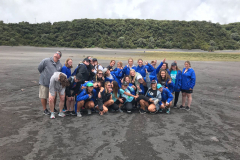 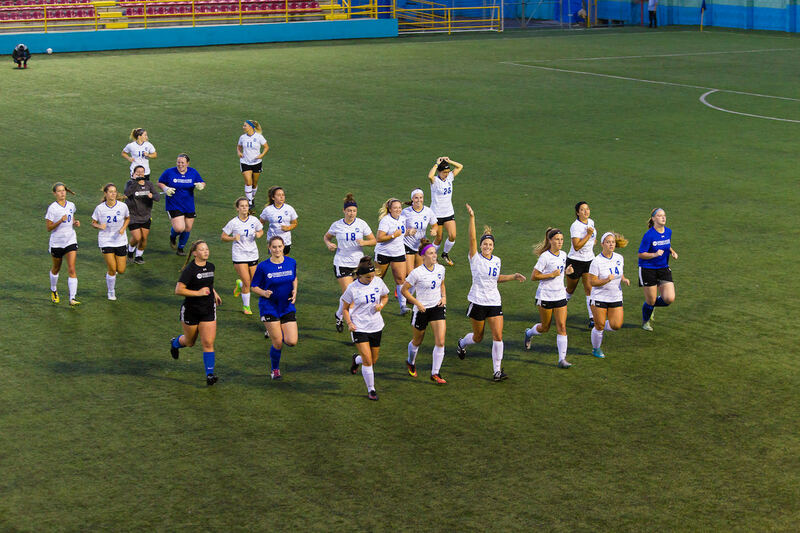 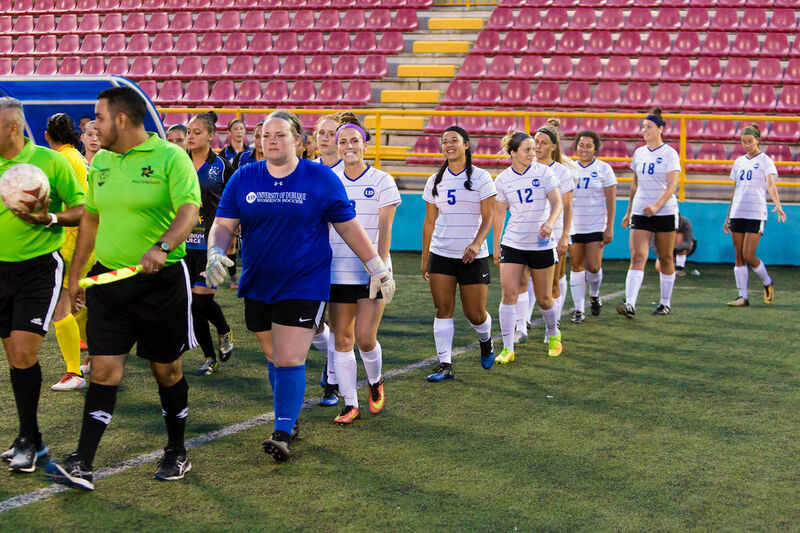 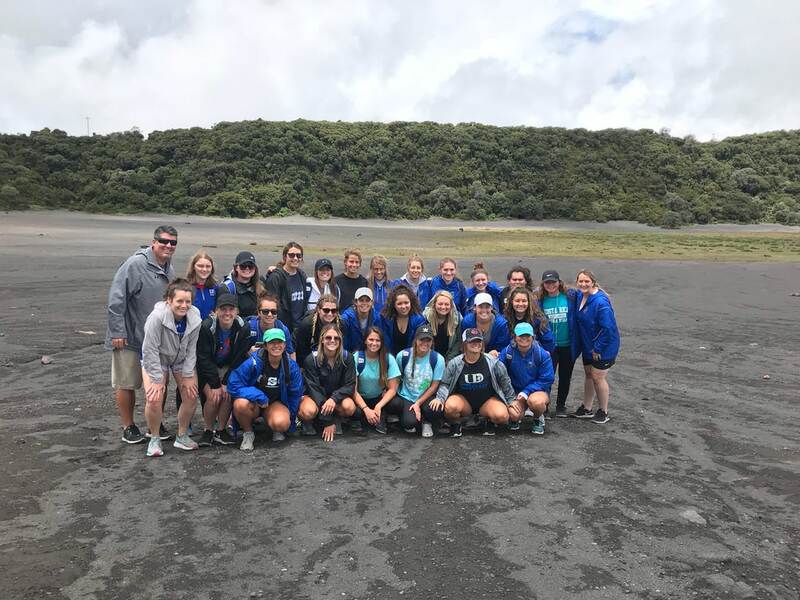 When it comes to the University of Dubuque Women’s Soccer trip to Costa Rica, the phrase “hit the ground running” couldn’t ring more true! 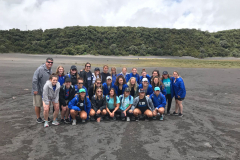 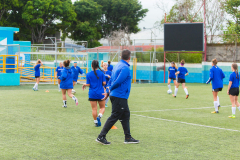 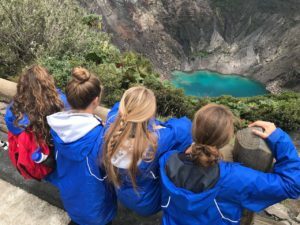 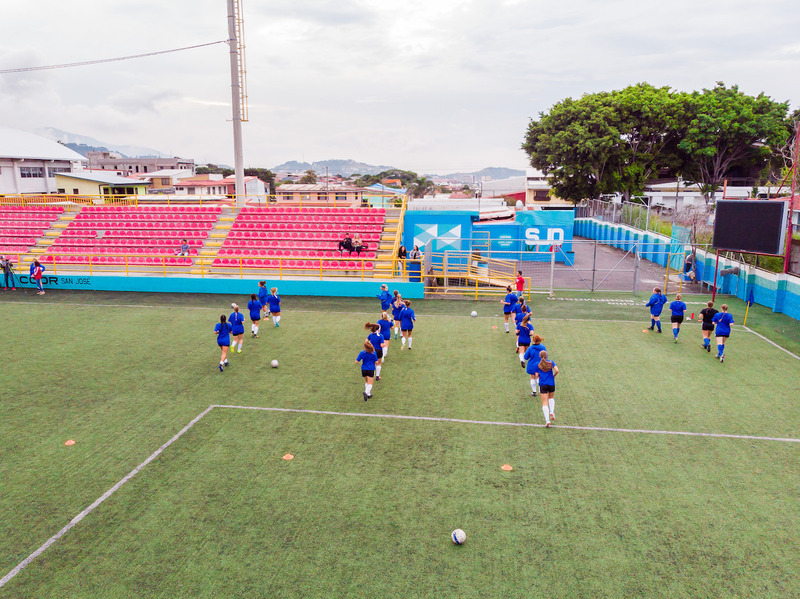 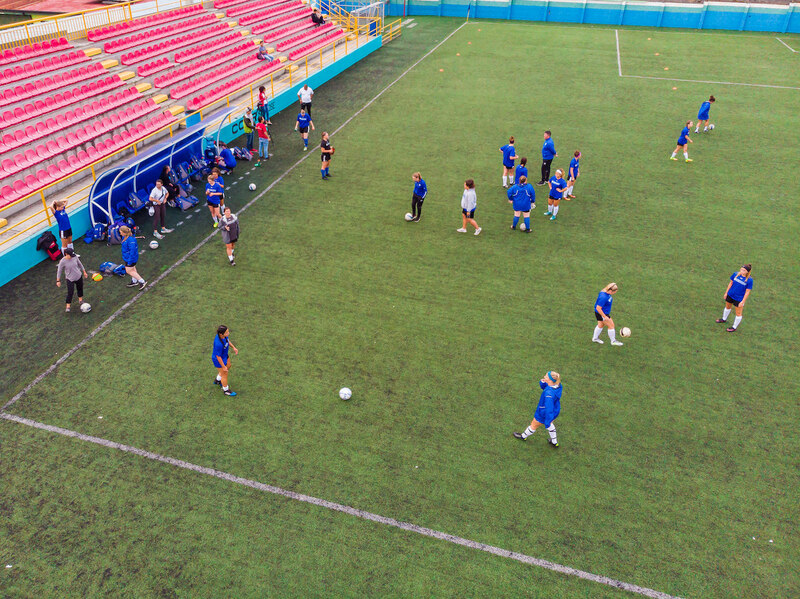 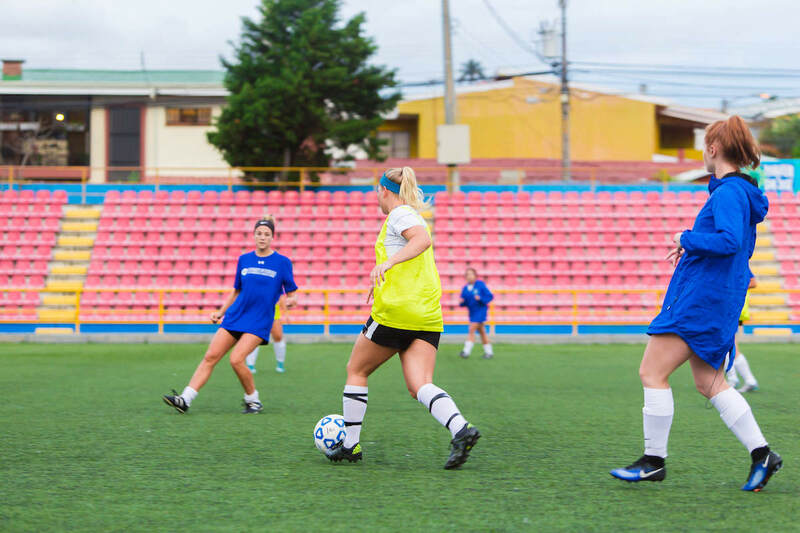 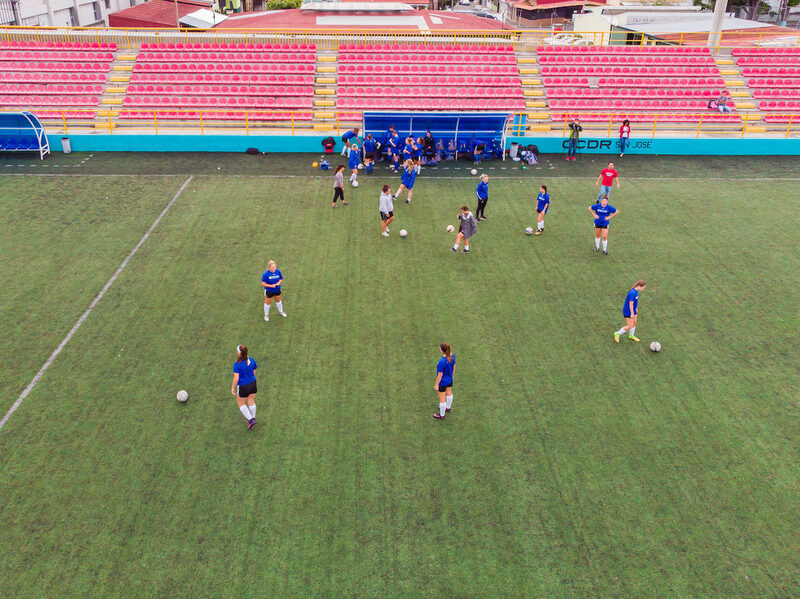 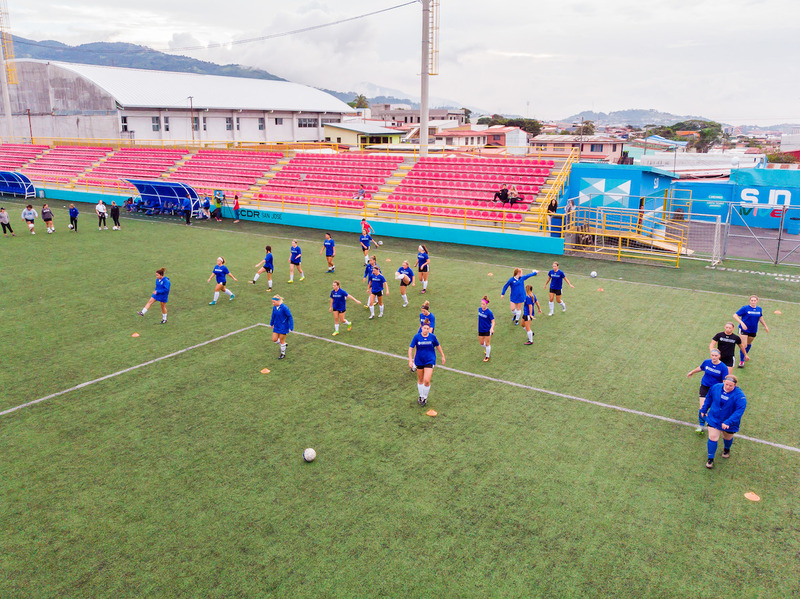 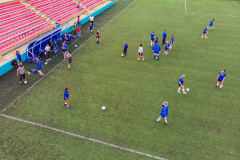 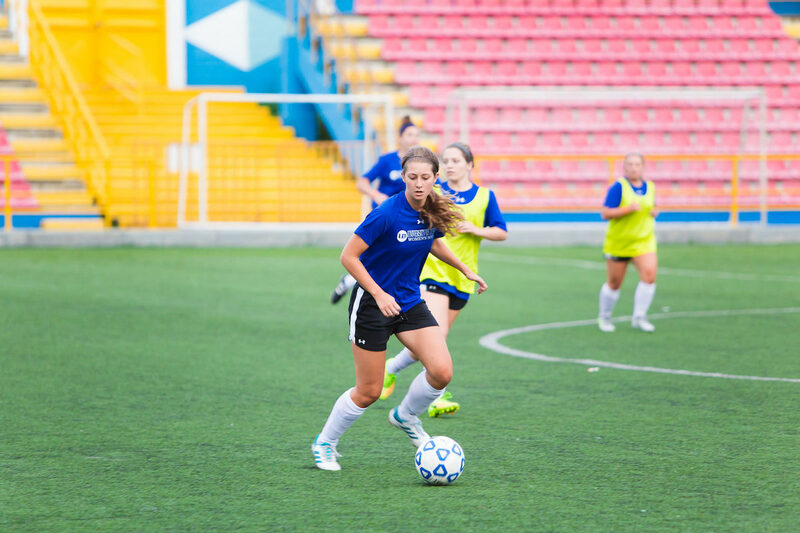 The team wanted to take full advantage of their time abroad, so the coach asked Costa Rica Soccer Tours to work in as many adventures, excursions, and soccer matches as possible. We were happy to oblige, and gave the team their very first friendly match against Dimas the day they arrived in Costa Rica. 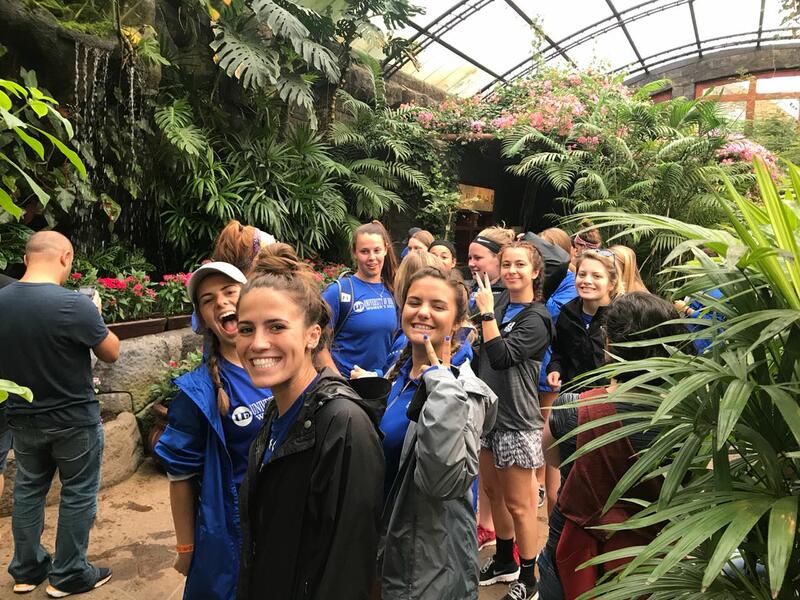 The women had plenty of time to check into their hotel, settle into their rooms, and enjoy a delicious lunch and orientation where they learned about the beautiful country they’d be spending the next week exploring. 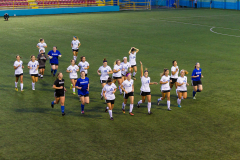 Their match against Dimas was a thrilling one, with the game nearly ending in a tie before Dubuque’s opponent scored with only five minutes left in the game. 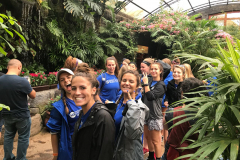 Obviously, the Dubuque coach was thrilled with his team’s performance, and everyone was excited to practice and prepare for their next match in just two days. 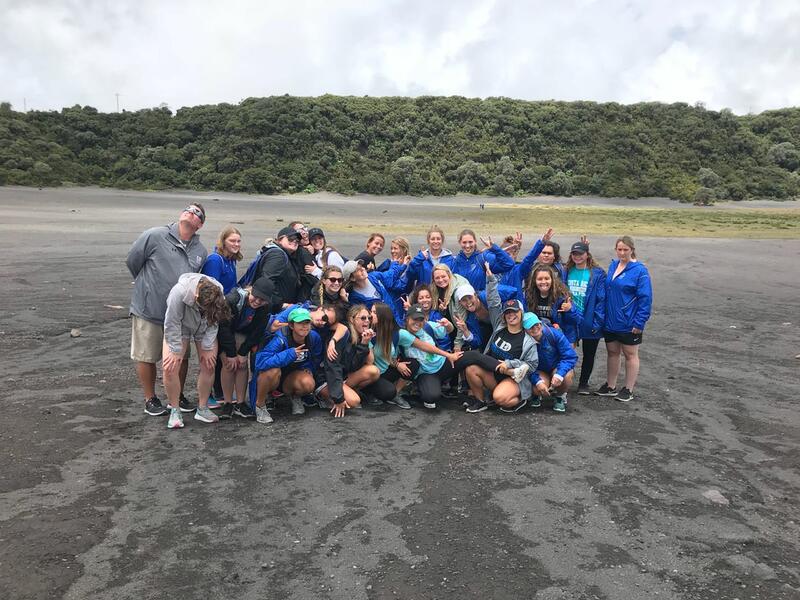 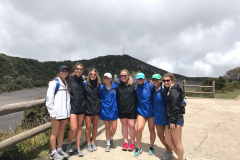 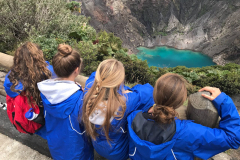 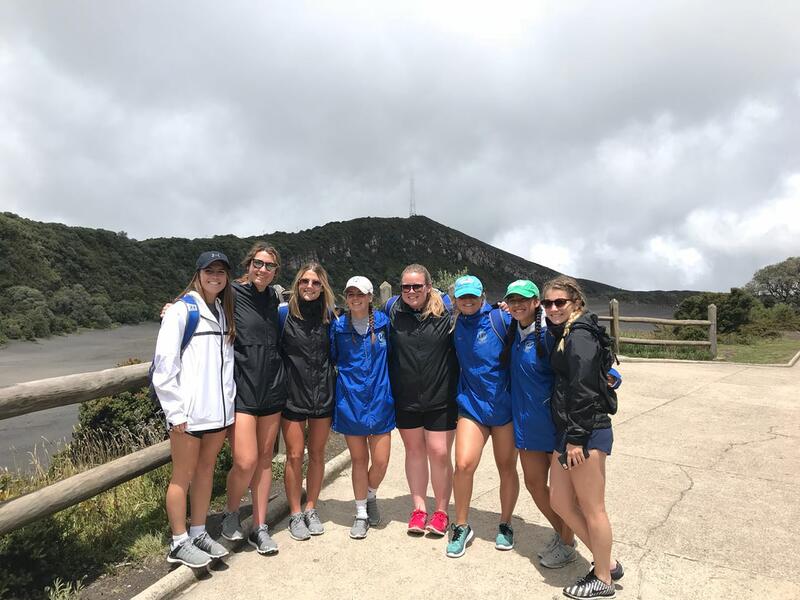 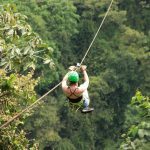 During their week-long stay, the team got their adrenaline pumping during a white water rafting excursion, hiked up to the edge of an active volcano, explored the rainforest in search of the La Paz waterfalls, and flew over the forest canopy on a zip line. 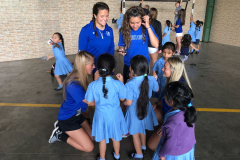 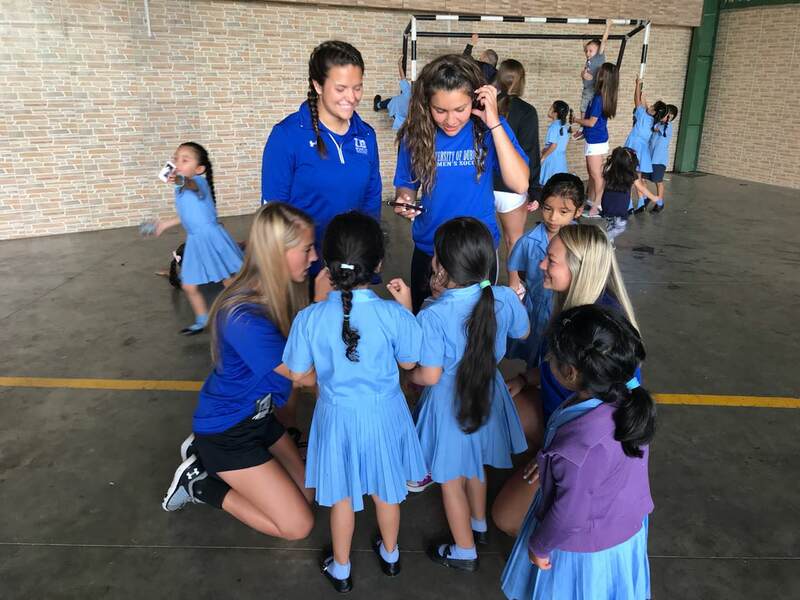 The women learned more about the country, culture, and community during a walking tour of the capital city of San José, and had the chance to connect with the people during a community service project at a local school for impoverished children. 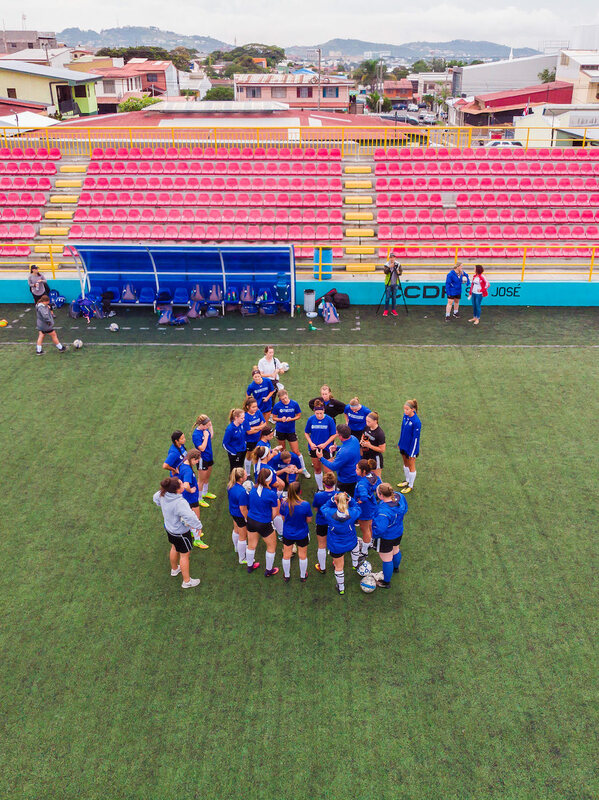 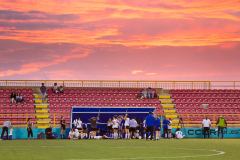 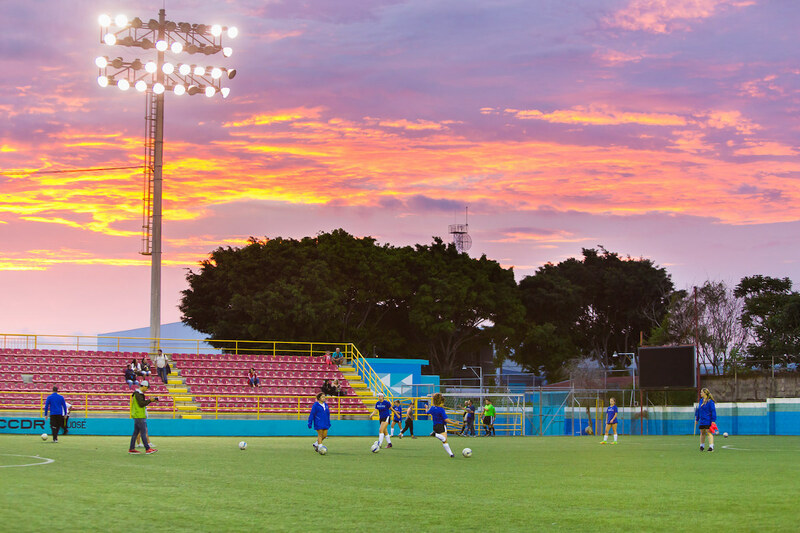 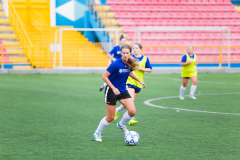 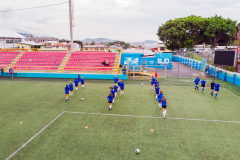 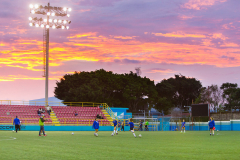 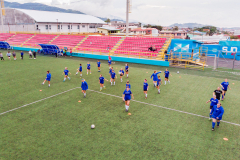 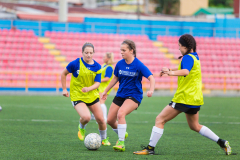 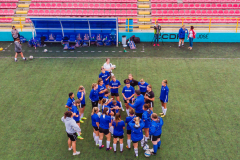 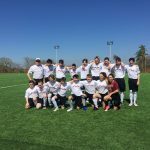 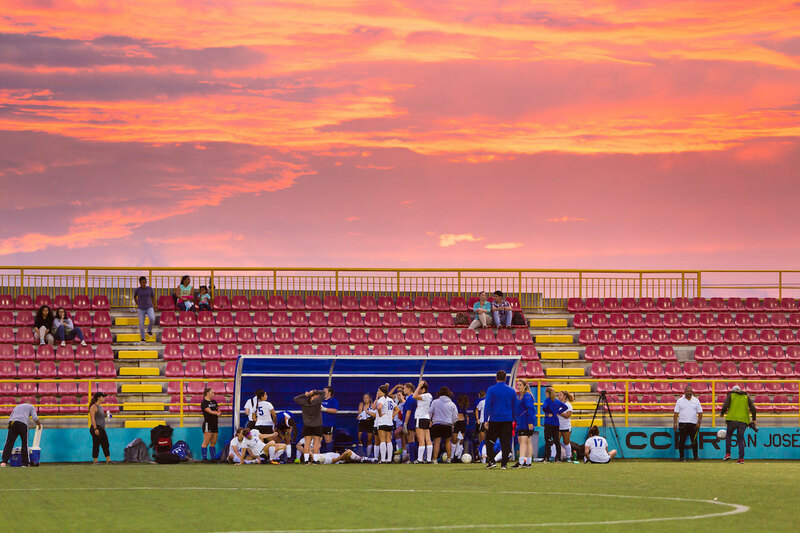 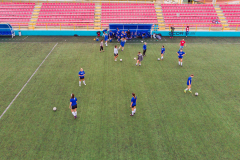 Whether you’re looking for a team trip jam-packed with activities, something focused entirely on training and competition, or just a chance for your team to get away and connect as a group, Costa Rica Soccer Tours is here to help you plan an unforgettable trip for you and your team. 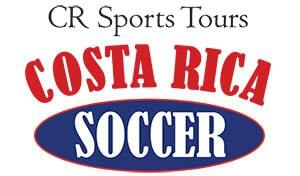 Contact Costa Rica Soccer Tours today to get your team’s custom trip itinerary.